The 'Transparent' and 'I Am Cait' alum will play a patient in a multiple-episode run. Grey's Anatomy continues to put a lens on transgender stories. The ABC medical drama has enlisted actress Candis Cayne (Transparent) for a multiple-episode arc in season 14. Cayne will play a transgender patient who comes to Grey Sloan for what is being described as a "groundbreaking" vaginoplasty surgery. 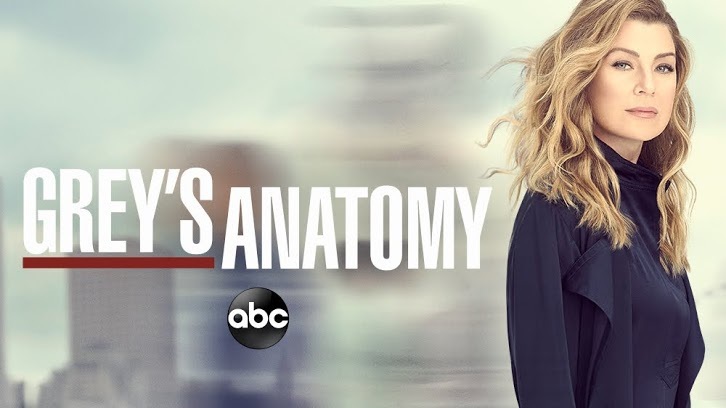 The character is inspired by a story that the writers on Grey's Anatomy read about Hayley Anthony, a trans woman who helped Jess Ting, the director of surgery at the Center for Transgender Medicine and Surgery at Mount Sinai, create a groundbreaking new procedure for vaginoplasty surgeries.